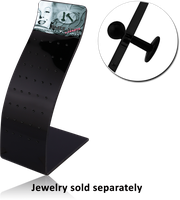 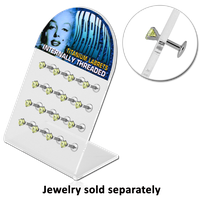 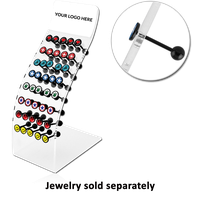 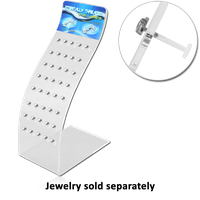 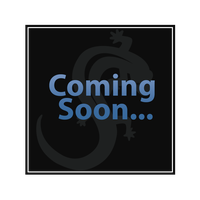 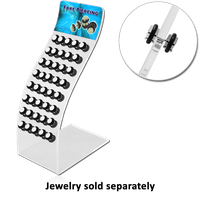 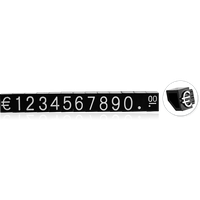 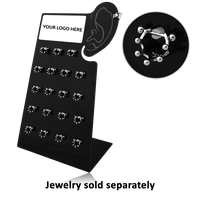 Nothing sets off a great collection like a high quality body jewelry display. 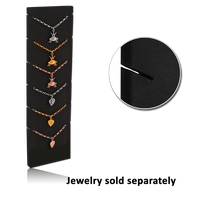 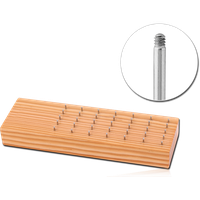 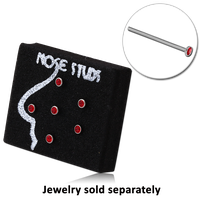 Choosing a piece of jewelry is a big decision, and well-organized display cases with piercing holders are a must for any professional studio to show off their wares. 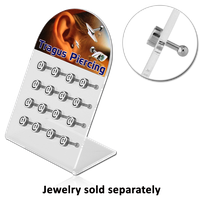 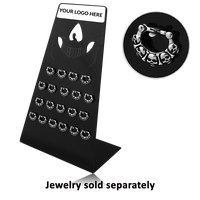 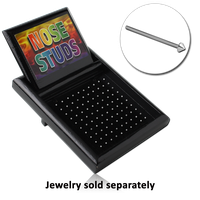 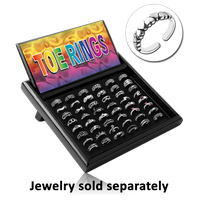 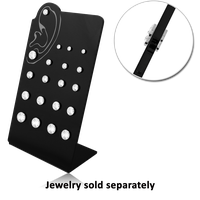 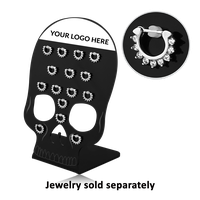 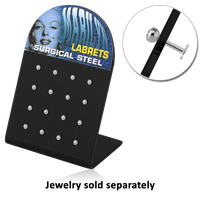 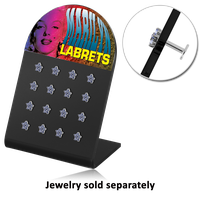 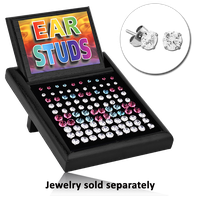 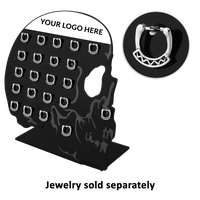 Browse our collection of acrylic piercing displays, jewel boxes, imitation leather trays, loose ball holders, soft packs, ring boxes, banana boards, leather clip boxes, acrylic boxes for nose studs, acrylic piercing displays with cover, velvet bags, ring displays, and much more. 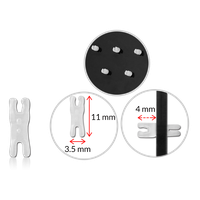 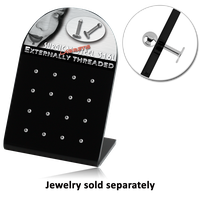 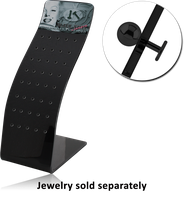 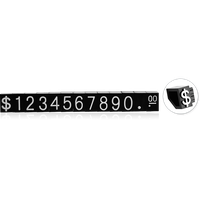 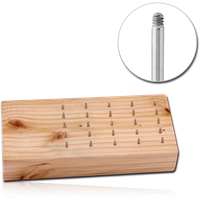 We also stock secure jewelry lock-boxes and piercing holders to keep your collection safe.